An aging poet invites his sons to a sleepy hotel for a reunion. The hotel also hosts a pair of women who stroll the grounds as one reels following a break-up. Their lives continually intersect in this masterful new work from revered auteur Hong Sangsoo. The film tells the story of an aging poet, Younghwan (Ki Joobong), who summons his two estranged sons (Kwon Haehyo and Yu Junsang) to a solitary hotel beside the Han River because he feels his death is near. While waiting for them to arrive, he meets two women (Kim Minhee and Song Seonmi) out walking in the new-fallen snow and is struck by their angelic beauty. But the women have come to the hotel to do some healing of their own. As Younghwan moves between the women and his bickering sons, he also moves between his two minds: one that walks on the street and the other that communes with the eternal. 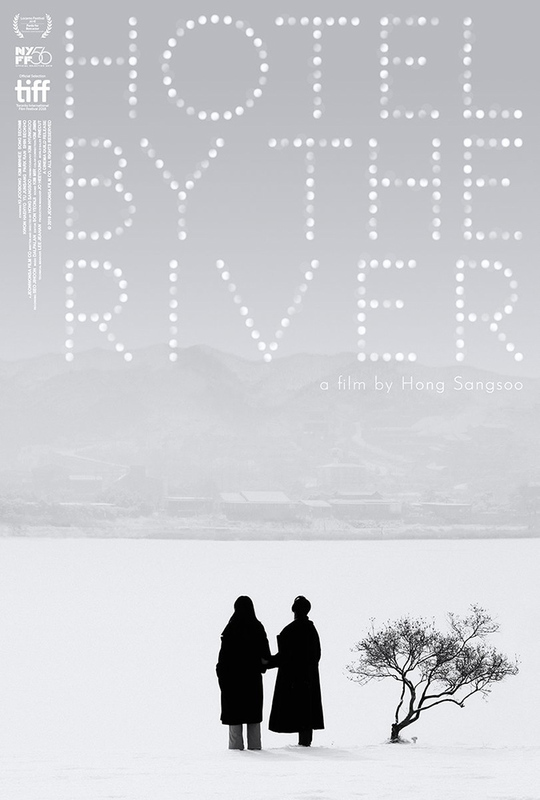 Shooting in gauzy black-and-white with a strikingly untethered hand-held camera, Korean master Hong Sangsoo interweaves the various dramas of his characters in a quiet, straightforward way. But small coincidences and privileged moments combine to create a powerful meditation on family and death, one of the most affecting films in Hong’s oeuvre.